These last few weeks have been podcast crazy, including some great guests on the podcasts I co-host and myself guesting on a few great podcasts! Out For a Visit: Guest Spots! It’s always a blast guesting on other people’s podcasts. Not only do you not have to prep notes, edit or publish, you get a chance to chat about a topic you wouldn’t normally cover. Even with four podcasts that I’m a part of, there are still topics uncovered. First time guest on the SciFi Geeks Club, I joined Dave Nelson and fellow co-hosts to chat all things science fiction. We discussed Star Wars getting their title announcement and all kinds of SyFy programming announcements. Turns out that channel is actually interested in science fiction entertainment, not just tornadoes filled with deadly sea creatures. Who knew? 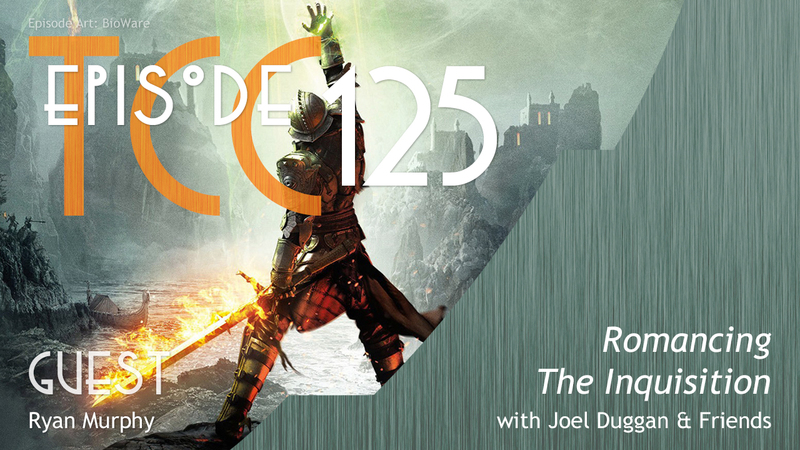 Big fan of the way Joel does podcast feature art for TCC. I’m a bit of a regular on The Citadel Cafe, popping in every couple of months to inject some video game discussion in the all around geeky goodness on this podcast. This appearance was no different, just a day after the release of Dragon Age Inquisition, it should come as no surprise that I gushed about the game for as much time as I could muster. Seriously, that game is fantastic. Go pick it up after listening to this podcast! Come On In: Great Guests! 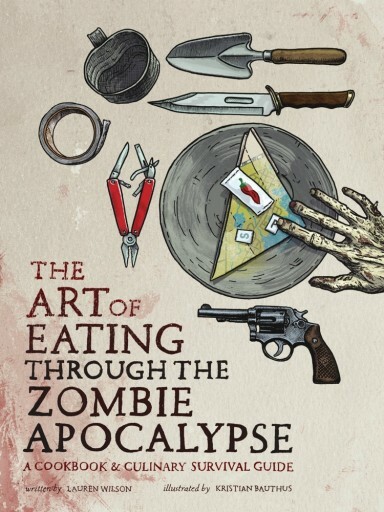 Even if you’re not a prepper, this book is a fun read. Check it out! Zombies Ate My Podcast has been very lucky these past few years to attract some awesome guests to the show. These past few weeks were no different, when we were joined by the author of a very fitting cook book and a short story writer for a bit of ZAMP theatre. On ZAMP we try to keep things interesting by trying out new segments and ideas. This week we brought on short story writer Anthony Renfro for a bit of live ZAMP theatre. Anthony wrote the Zombie Holiday Trilogy and we did a live read through for a segment of his Thanksgiving short! If you liked the segment be sure to tune in closer to Christmas for another ZAMP theatre.